Just before baby girl was born, we got out loft converted. It’s not got a fixed staircase to it, as we didn’t want to lose the space in one of the main bedrooms. We went for a pull down staircase which becomes fixed, slow loaded and has a hand rail. It’s perfect and we can lock it back up into the hatch. 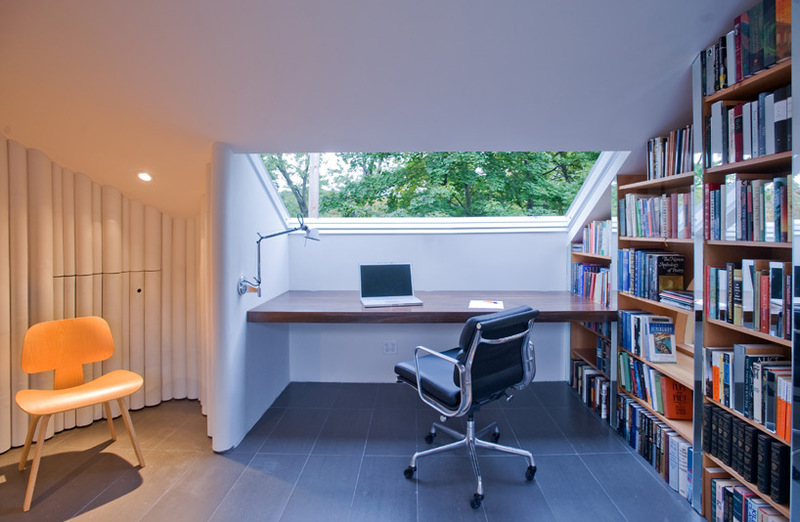 Before children I would love to have a room like that, it’s bright airy and peaceful. 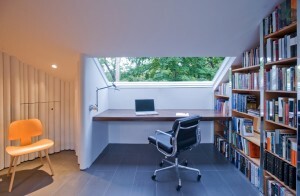 It would make a perfect office, or wonderful place to paint and draw or even the peace and quiet to write my novel. It wasn’t meant to be. We wanted somewhere the children could play and as they got older a room they could have to spend time with friends, maybe watching a film. Yet we could still have lots of fun in together. This room is perfect for this. 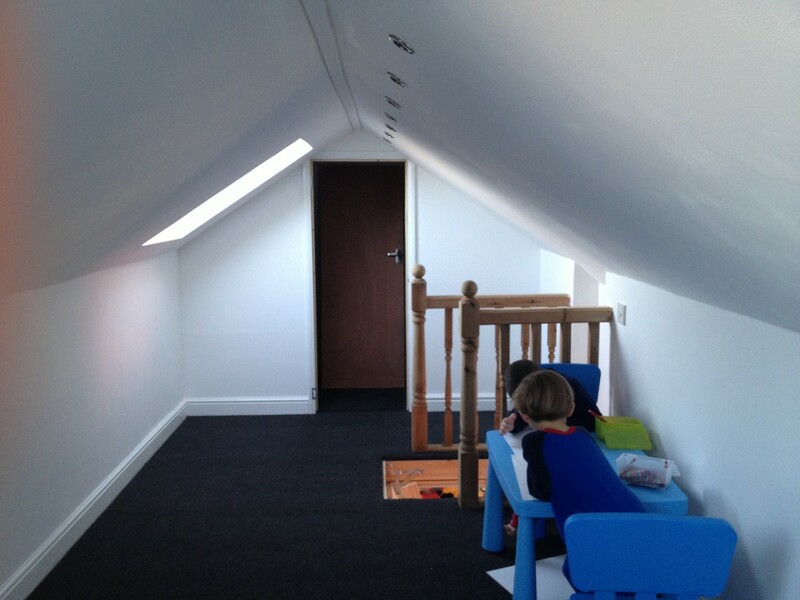 After we got our loft converted into a playroom for the boys, we kitted it out so that they had a lot of space for toys, but also we wanted somewhere they could play football. Yes I know you think that being indoors might not be the best for playing football. My oldest would kick a ball from morning to night and living in Scotland, we don’t have the best weather. Rather than have to keep telling him off for kicking a ball at the television, or smashing a photo in the living-room we allowed them to do this in the playroom. The loft is perfect for them. They are out of the way from when our toddler is about and get there own space. They can build their lego without it being stood on or taken apart, throw darts at the dart board, plastic ones, and most importantly to them kick a ball. We got a great little table and chairs from Ikea, perfect for little ones drawing or building lego and k’nex on. Some storage drawers and boxes also from Ikea. Some fold down chair beds from Argos and the best buy we got were these electric radiators. We didn’t want to have to run pipes up to the loft, it was an extra expense we didn’t need, these radiators fitted the bill. Not only that, but they are low cost to run, simple to install and come with a lifetime guarantee. Plus the price is great. The boys love lounging on the chairs and the radiators keep them warm in the cooler months. We have goals for them that are pop up and movable. They use a soft foam ball, there is windows up there you know. They love this space, they love to play football up there and I love to watch them and sit in the room below and listen to their laughter. I spend a lot of time up there building their lego if Aria is asleep or playing with my husband. In fact it’s where Lucas and I built our K’Nex ferris wheel which was amazing. It’s perfect for them. This is what our loft conversation is being used for at present. I am sure as our children grow, this room will evolve and change, but for now it’s a playroom and a great one at that. What would you use it for? Such a great idea! My 3 year old boy would so love to play football indoors!! What a fab space, Addison would give anything for a room like that away from Deacon’s little hands.